Carrington Lamont Haywood, III knew that one day he would become a funeral director, but becoming the First Man of a church was never in his wildest dreams. However, scripture says, "he who finds a wife finds a good thing." After a rocky relationship with the Bride of Chucky and the death of his parents, Carrington immersed himself in his business as the CEO/Founder of House of Haywood. He wasn't focusing on meeting his Princess Bride. Carrington knows the ins and outs of being a funeral director, but being the First Man of a church presents many challenges. How he responds to these challenges makes for some very good reading. 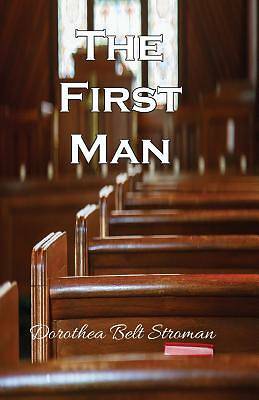 Will the church members come to love him or dislike his demeanor as their First Man?